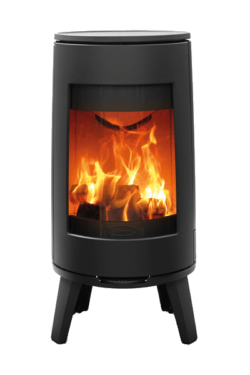 Over the decades, Dovre products have been continuously developed to meet the toughest UK & European safety, efficiency, and emission standards. 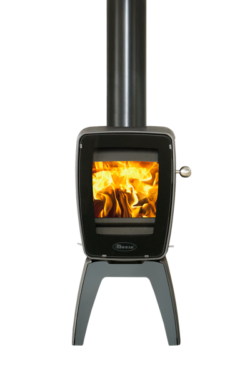 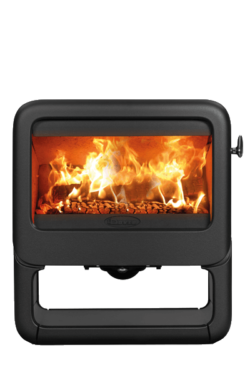 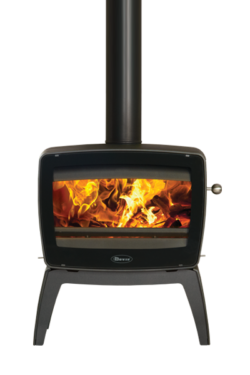 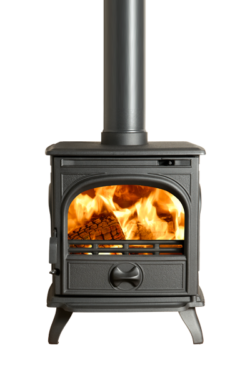 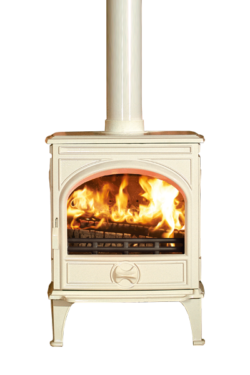 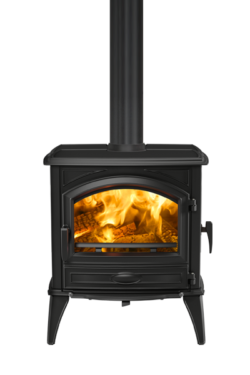 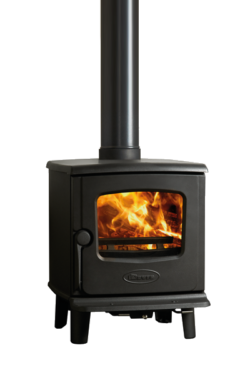 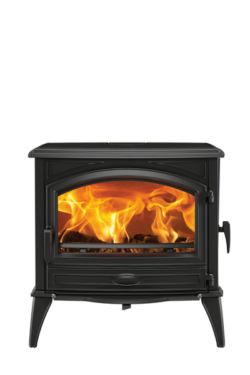 Today, all of our wood burning and multi-fuel stoves, as well as some of our fires, feature our cutting-edge Cleanburn and Airwash systems. 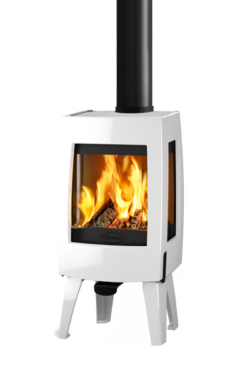 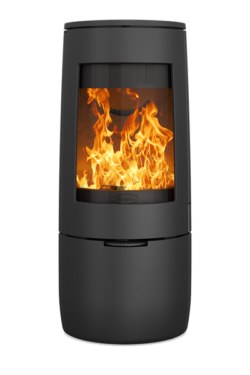 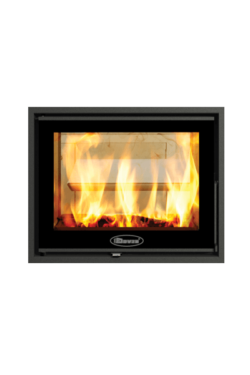 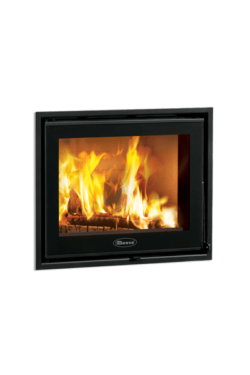 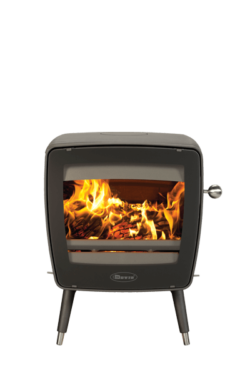 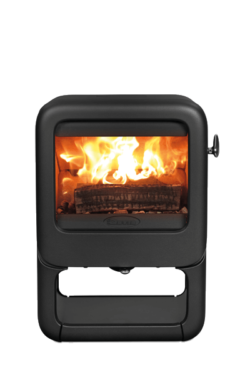 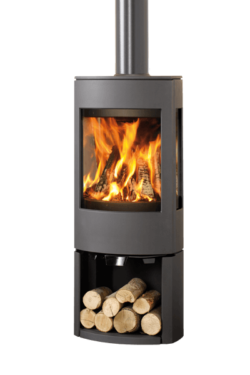 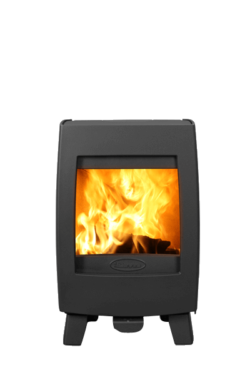 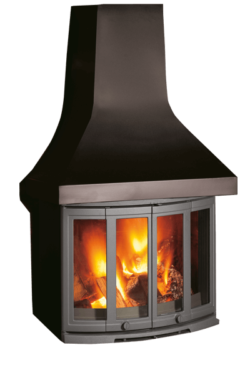 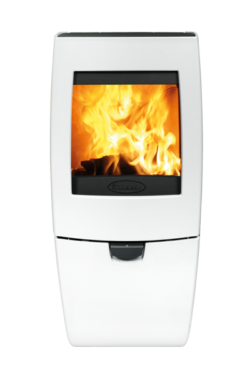 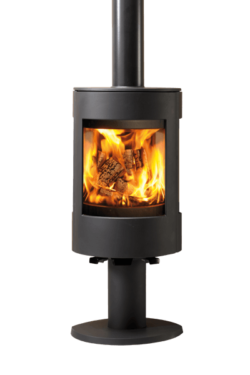 This advanced combustion technology minimises environmental impact whilst delivering superb flame visuals with outstanding thermal efficiency.